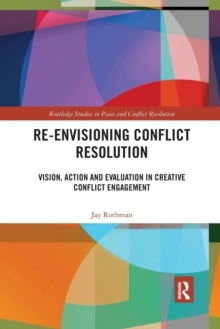 This book examines the evolution of the relationship between climate change and conflict, and attempts to visualize future trends. Owing to the accumulation of greenhouse gases in the atmosphere, current trends in climate change will not appreciably alter over the next half century even if drastic action is taken now. Changes in climate will produce unique types and modes of conflict, redefine the value of important resources, and create new challenges to maintaining social order and stability. 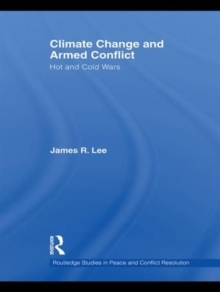 This book examines the consequences of climate change and argues that it has and will produce two types of different types of conflict: 'cold wars' and 'hot wars'. Cold wars will occur in northern and southern latitudes as warming draws countries into possible conflict due to expanding interests in exploiting new resources and territories (inter-state conflict). Hot wars will break out around the equator as warming expands and intensifies dry areas, increasing competition for scarce resources (intra-state conflict). Conflict is not inevitable, but it will also be a consequence of how states, international institutions and people react to changes in climate. 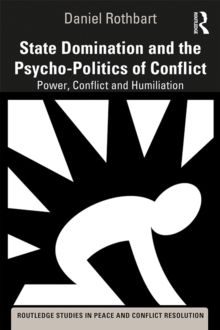 Climate change and conflict have always shaped human experiences. This book lays out the parameters of the relationship, shows its history, and forecasts its trends, offering future conditions and opportunities for changing the historical path we are on. 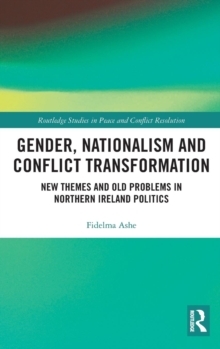 This book will be of great interest for students of climate change and environmental security, peace and conflict studies, and IR/security studies in general. James R. Lee is a Professor in the School of International Service, American University, Washington, DC and Associate Director of American University's Center for Teaching Excellence. He is author of several books on international relations, including, most recently, Exploring the Gaps: Vital Links Between Trade, Environment and Culture (2000).